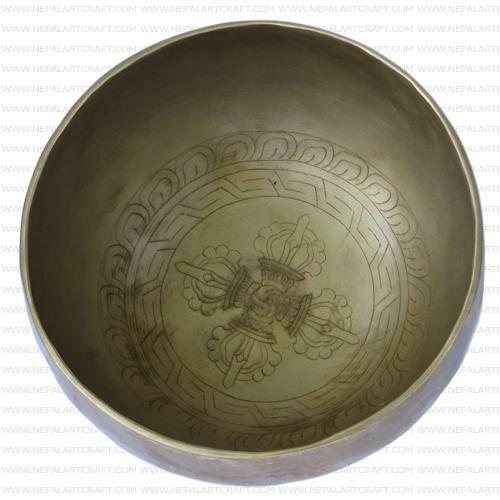 Nepalartcraft.com deal with various types of high quality handmade Tibetan Singing Bowls. 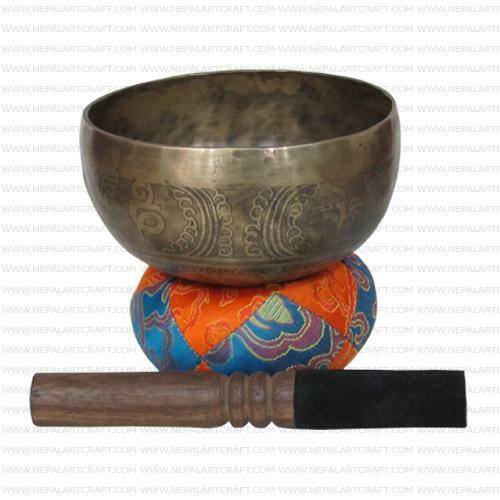 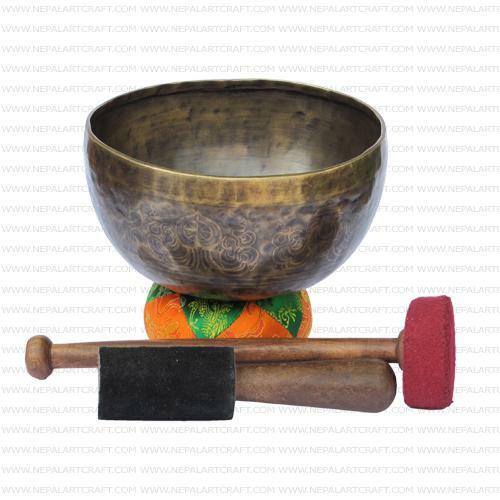 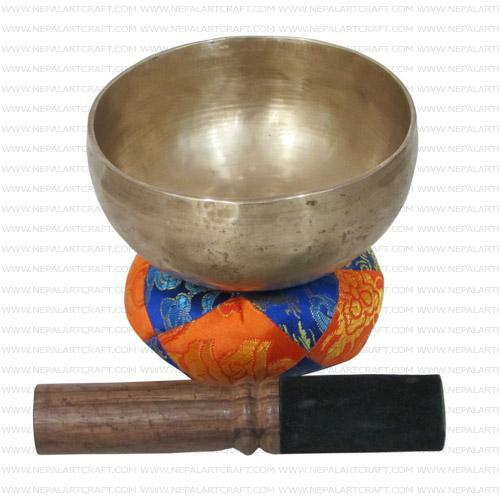 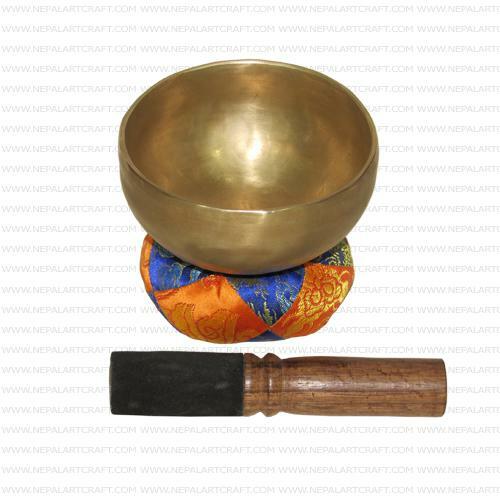 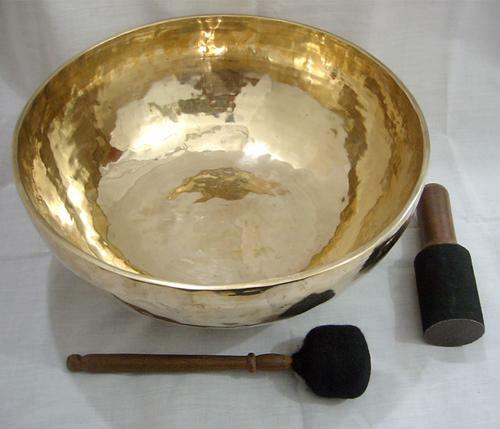 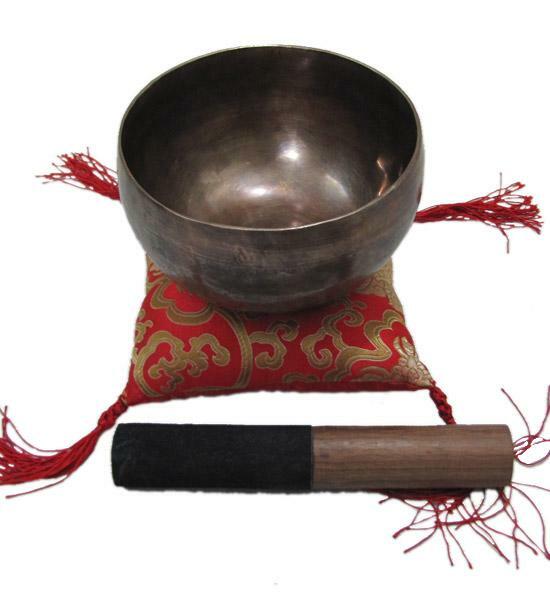 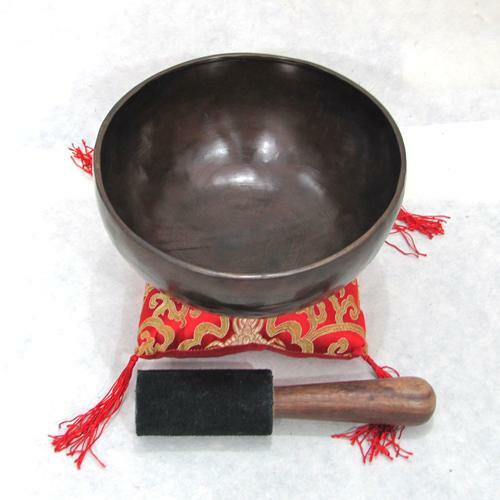 The Singing bowls made of 7 different metals are best for the sound therapy, healing, sound meditation, mind concentration, body message and many other natural treatment. 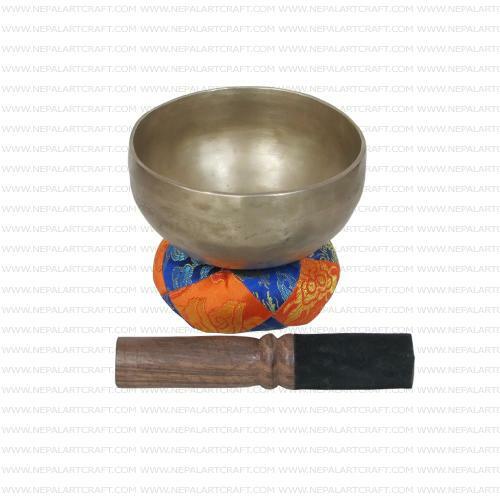 The various of sizes of singing bowls start from very small size like 12 cm and we have big collection with 55 cm size range which means a singing bowl from 300 grams to 12000 grams. 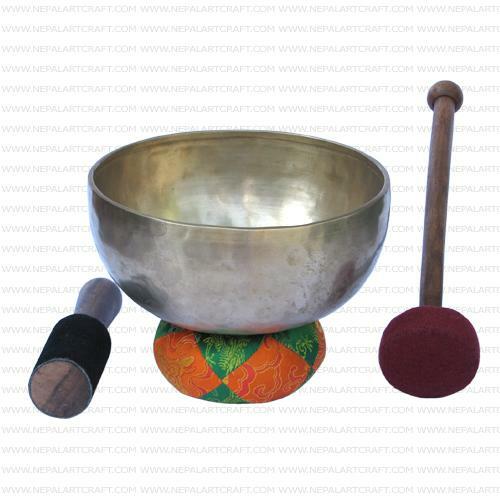 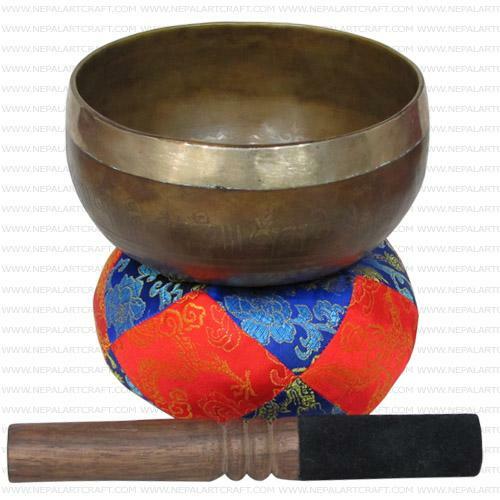 Individula singing bowls we have on collection have own speciality with best combination between sound, shape and size. 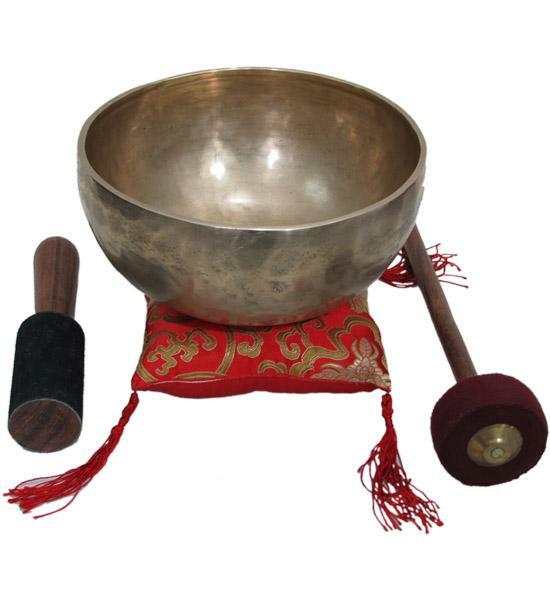 The complete. 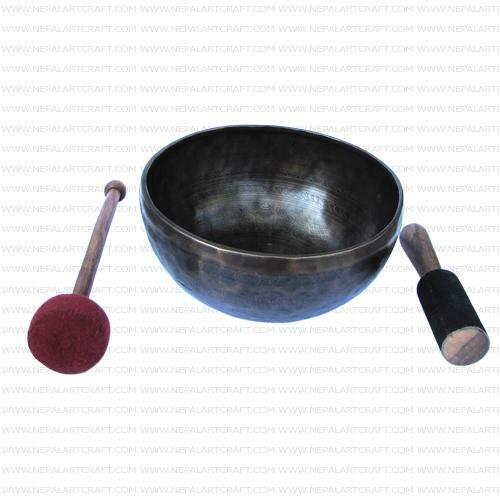 Old looking various colors singing bowls, natrual plain singing bowl, carving singing bowls are among the best products.